Ramkumar who was accused for the murder of Infosys Swathi murder has commited suicide under police custody. He has been rushed to the local Royapetta Government Hospital , but police said that he died on the spot. Ramkumar, the youth hailing from a village in the southern district of Tirunelveli, was arrested after the major hunt later this year. Police said that he touched a live electric cable when he was taken to a hospital inside the prison on Sunday. He is said to have died on the post. 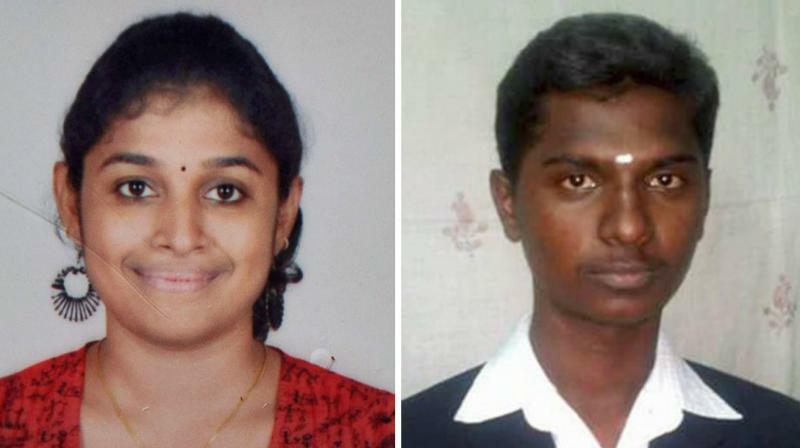 According to police, Ramkumar murdered Swathi to death onJune 24 at Nungambakkam railway station when she was waitingfor train to her office. Ramkumar was arrested on July 1 night from the village he allegedly attempted suicide by slitting throat.